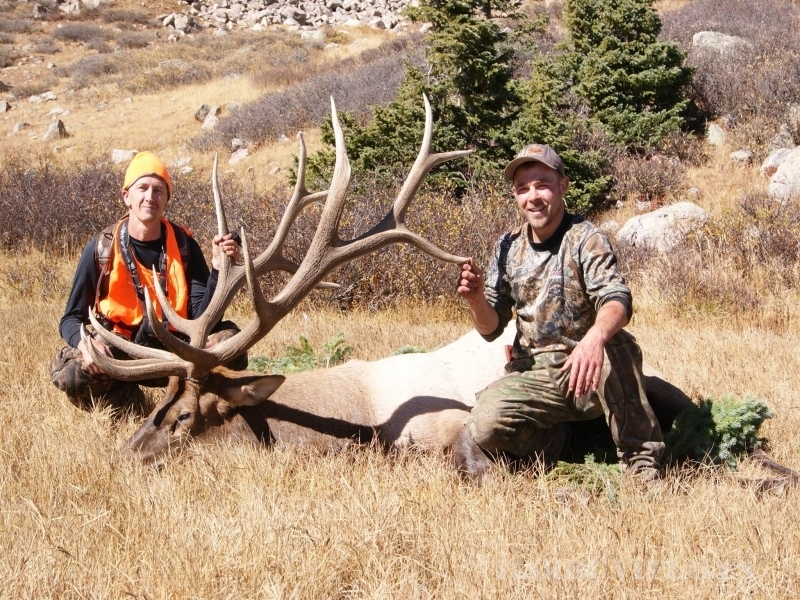 AEI Guide and Outfitter offers hunters and anglers an opportunity to hunt and fish in some of the most spectacular country anywhere. 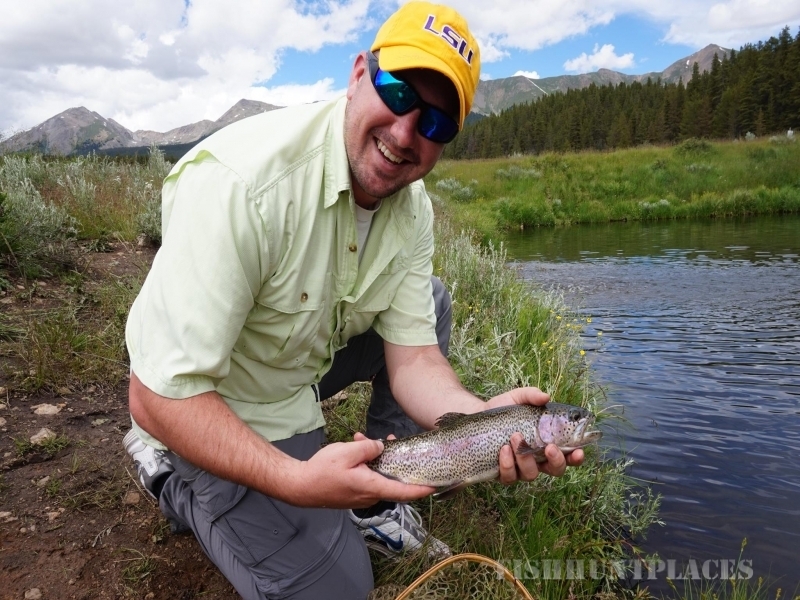 Our main goal is to make your Colorado experience something you'll always remember. 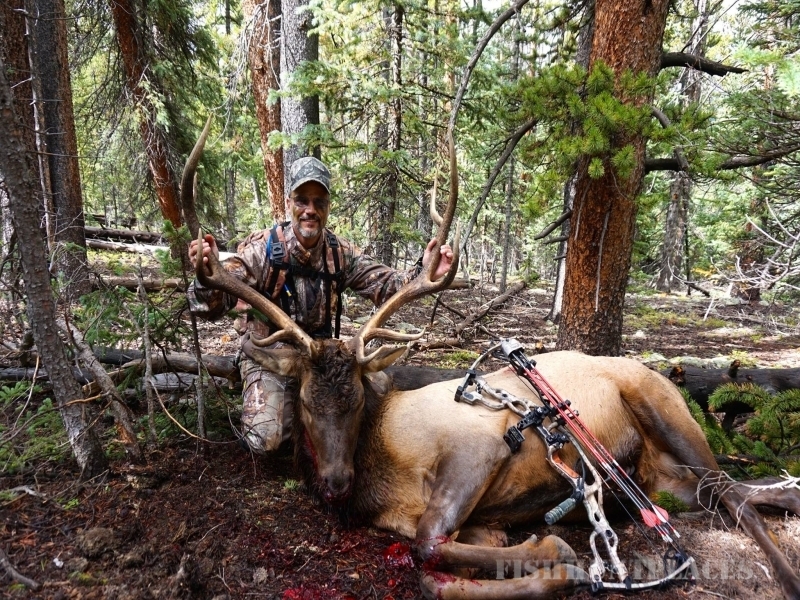 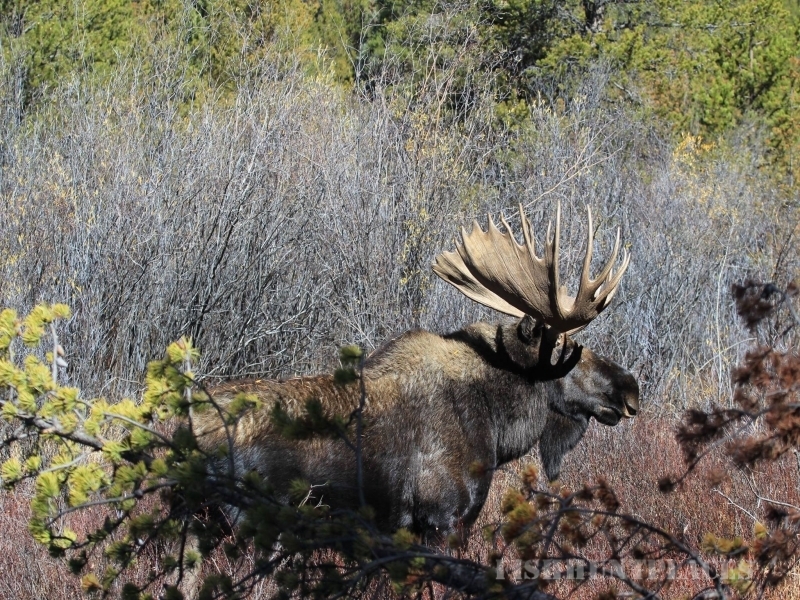 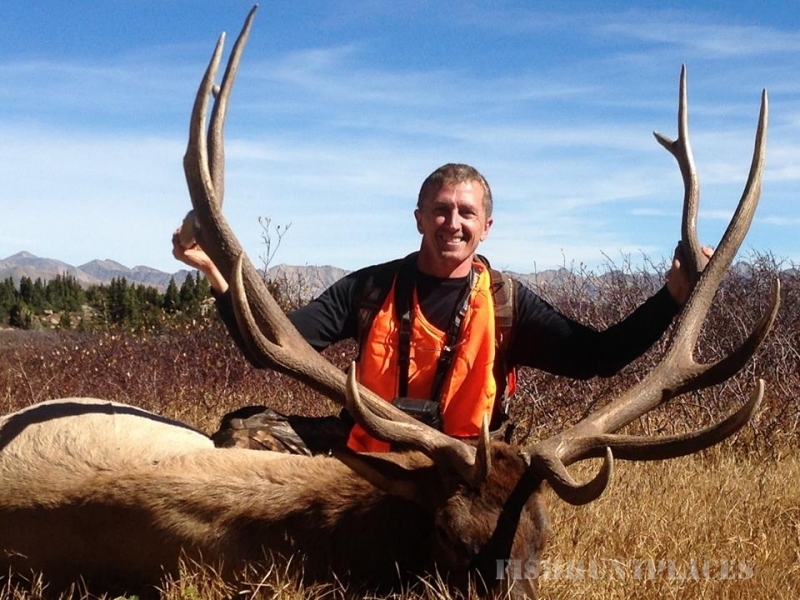 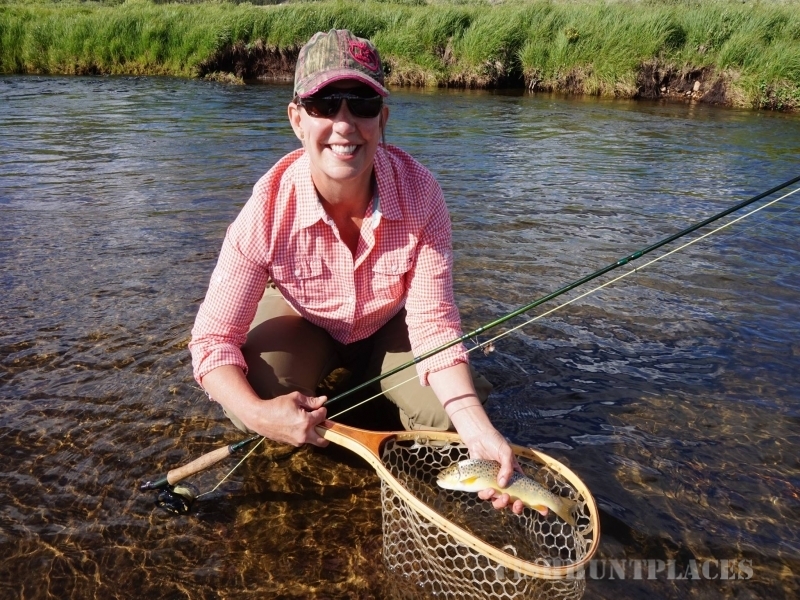 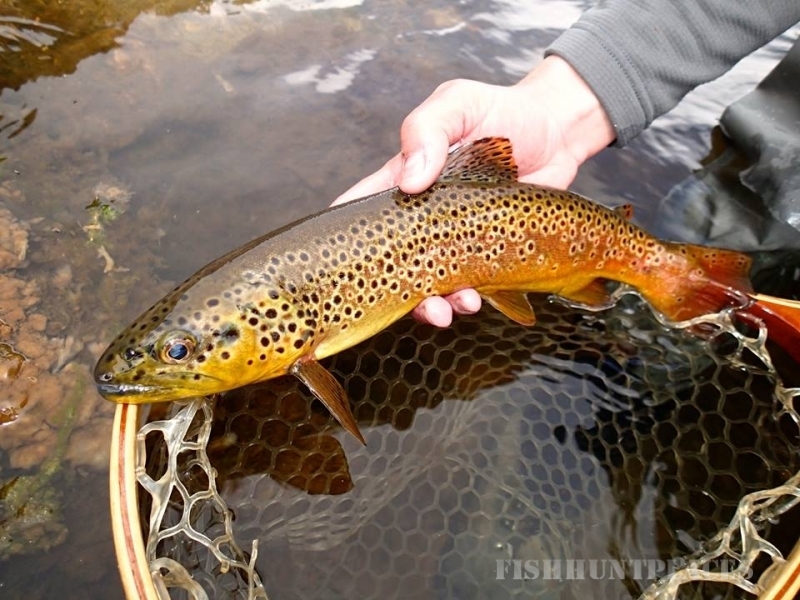 We can provide you with some of the best Colorado elk hunting and fly fishing guides. 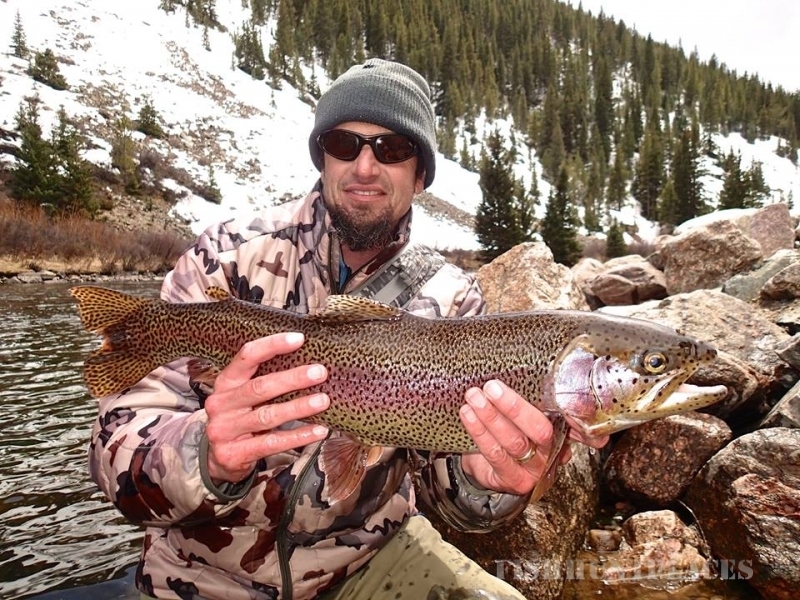 Our Colorado guides are professional, knowledgeable, and experienced. 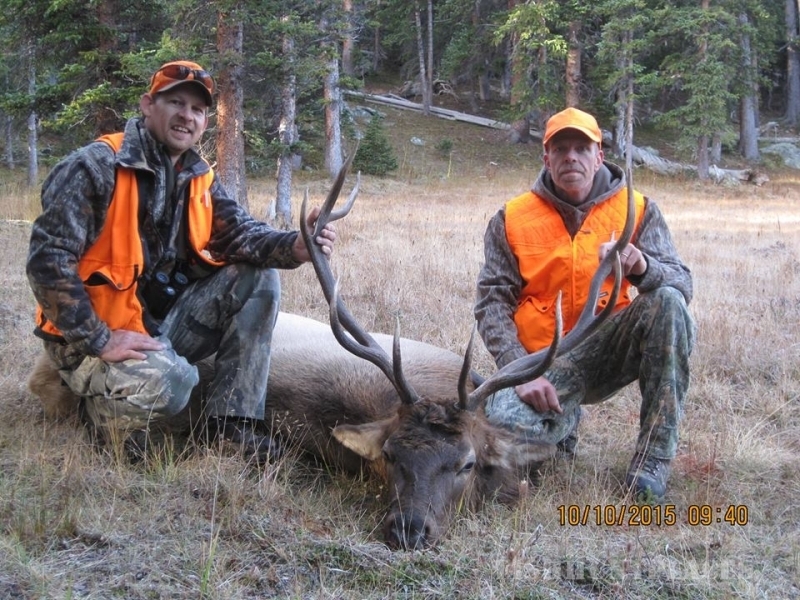 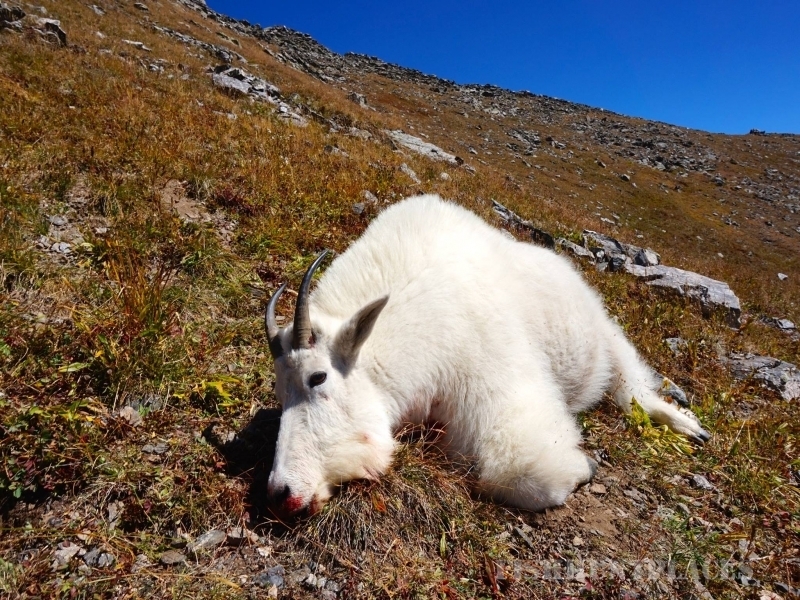 Enjoy your first-class experience as we offer services such as archery elk hunting, muzzleloader elk hunting, rifle elk hunting, mule deer hunting, mountain goat hunting, and of course fly fishing. 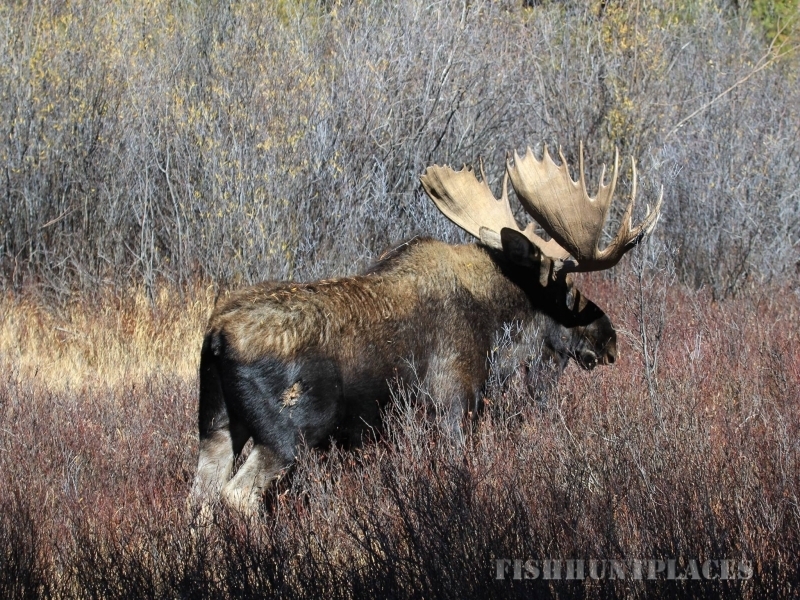 Our Colorado Base Camp offers fully guided, semi-guided, & non-guided big game hunting as well as fly-fishing from June until October. 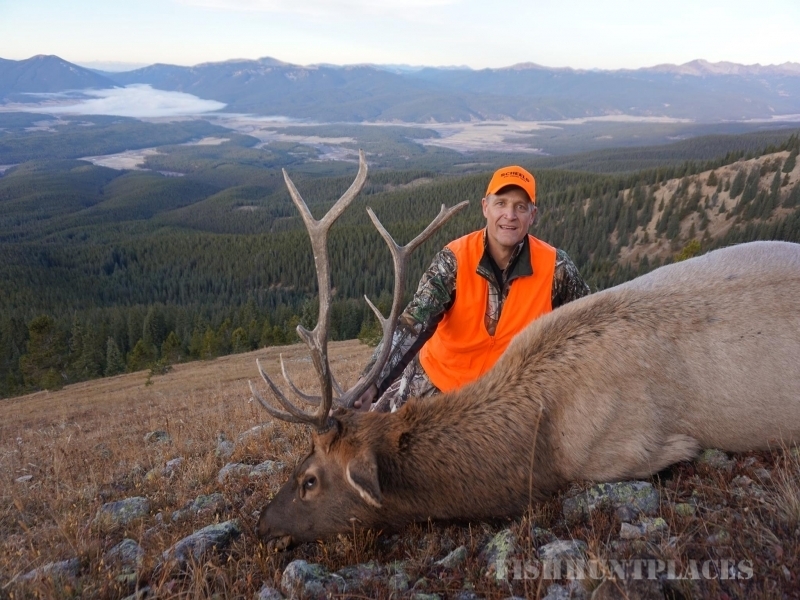 AEI's Colorado property is ideally situated on 1,500 acres of private land in the heart of prime elk, deer and mountain goat habitat in the Gunnison National Forest. 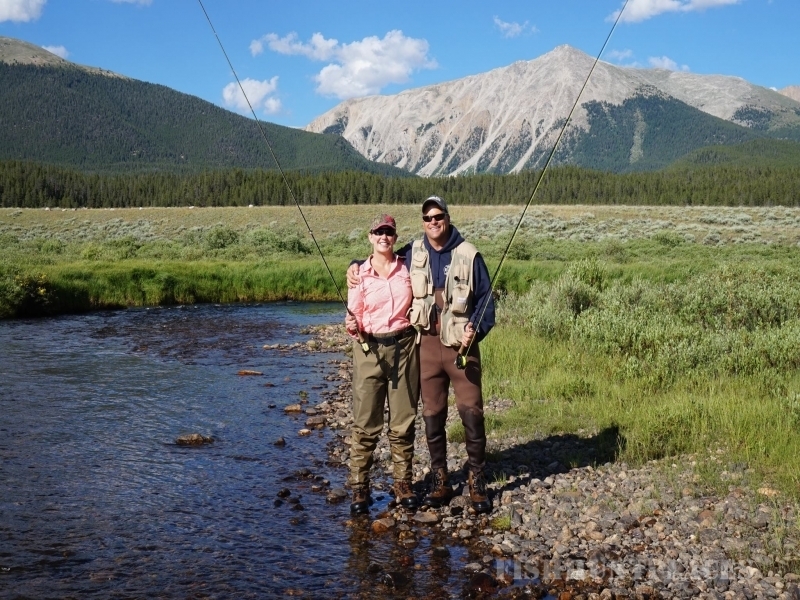 Here, you will find a spectacular view of the Continental Divide and some of the most pristine wildlife habitat within its boundaries. 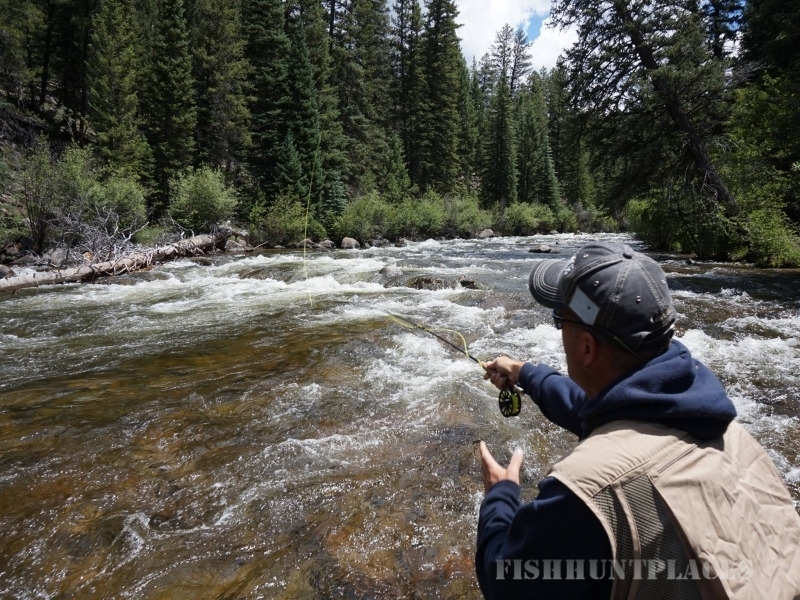 Elevations range from 8,000 feet to more than 13,000 feet at the mountain peaks, making your Colorado experience truly memorable. 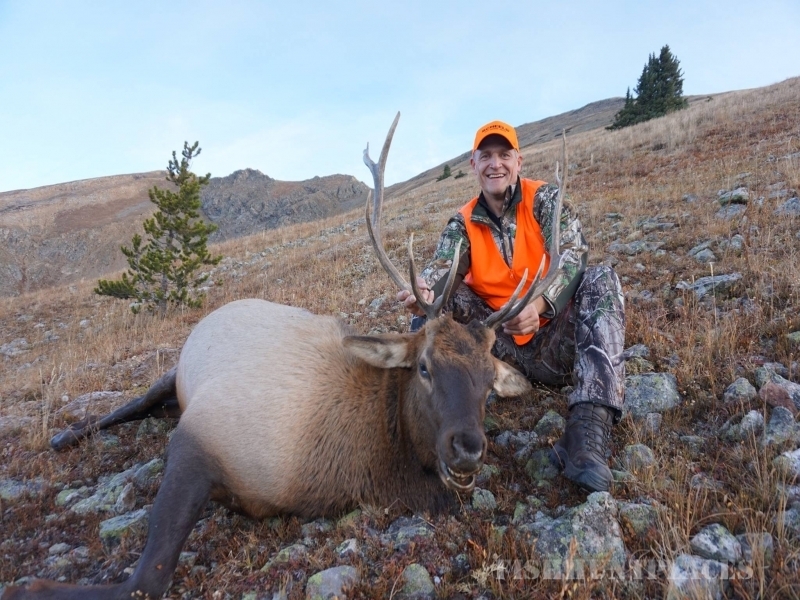 Whether you are looking for peace and solitude in the breathtaking beauty of the great outdoors or a solid start on a lifelong passion... AEI Guide and Outfitter can offer you an unrivaled outdoor experience- one to be remembered and cherished for years to come.